• Education, in demand both in Russia and abroad. • Invited teachers, scientists from Western universities and business schools, experienced business practices. • Regular master classes from leaders of leading Russian and transnational corporations, international organizations and state and political figures. Foreign students, upon admission to the magistracy, are given the opportunity to settle in the hostel and an additional opportunity to study the Russian language. • Students often find work already in the process of studying at a master's degree. • Training is conducted entirely in English. 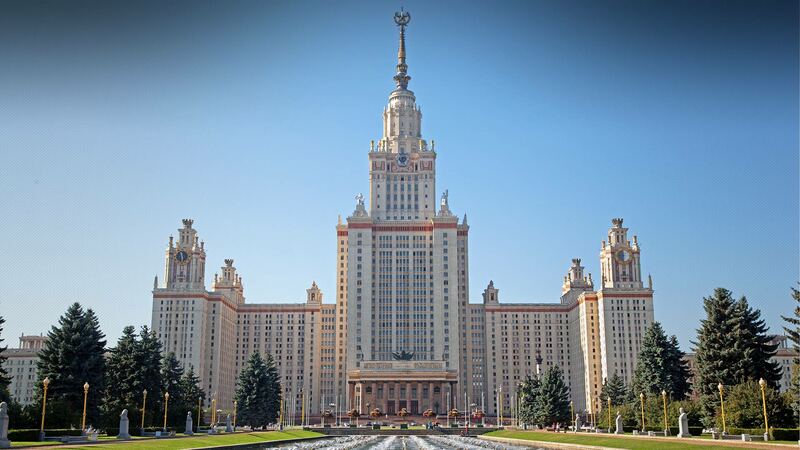 The Moscow School of Economics of the Lomonosov Moscow State University, is a comparatively young faculty of the largest and oldest Russian University, was established on the initiative of its Rector V.A. 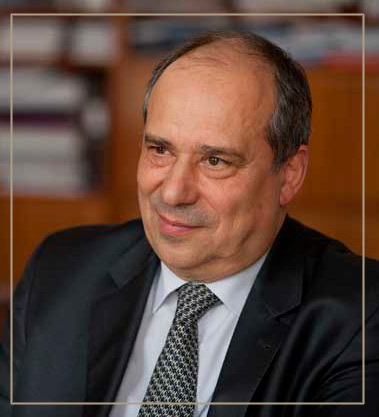 Sadovnichy, Full Member of RAS in 2004. 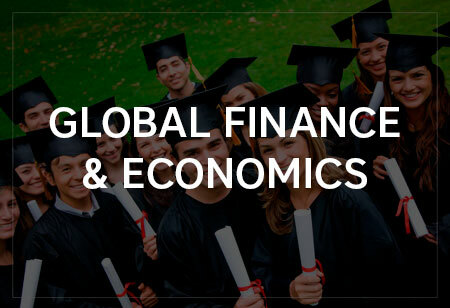 ● "Global Economics and Finance"
●"Economics and Finance", in cooperation with the University of Primorsk, Koper, Slovenia. 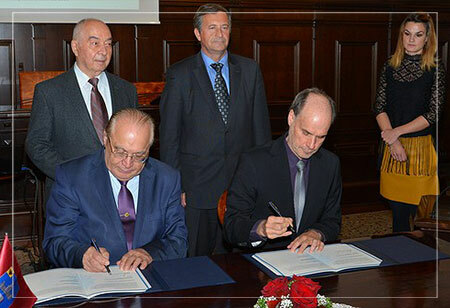 In cooperation with leading foreign universities, we will do our best to make your studies on these new programs interesting and effective. We believe that good education always leads to exciting professional career development. 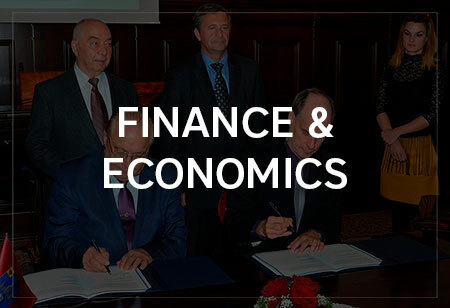 Welcome to Moscow School of Economics of the Lomonosov Moscow State University!